College is one of the best times to travel. Generally, schedules are flexible and breaks are long, giving students the chance to spend a lot of their time however they want. The only problem is, traveling costs money, and most students have trouble going out to eat, let alone travel to a distant city. But a lack of money doesn’t always have to keep you from traveling. There are fun things to do in nearly every city for next to nothing. If you are interested in taking a trip to New York City, here are places to go without breaking the bank. 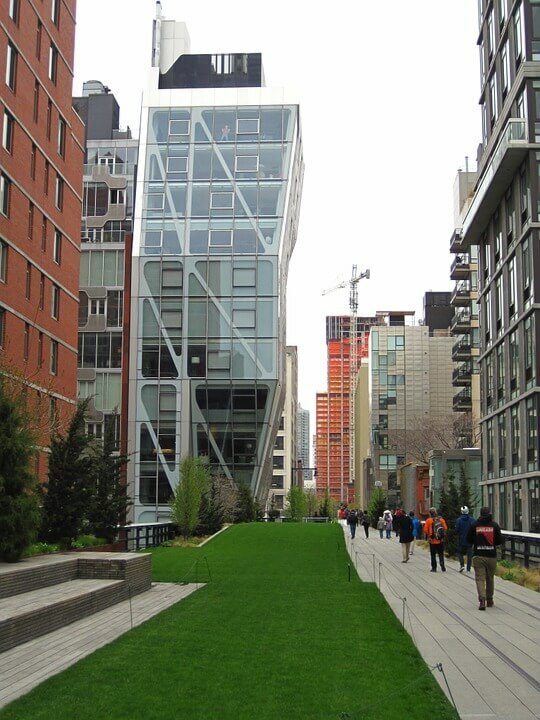 Set on an old New York Central Railroad track, the High Line is a beautiful, elevated pathway through the city. 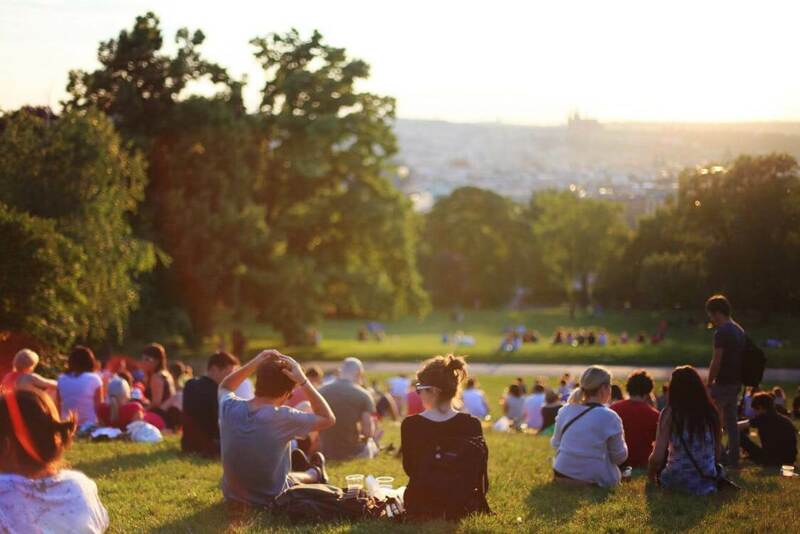 It is a free public space where you can see amazing art, walk through gardens full of exotic plants and trees, eat delicious food, see live performances, people-watch and more. The city took advantage of old infrastructure and made it into a communal, peaceful green space in the midst of bustling Manhattan. The High Line hugs the Hudson River on the west side of Manhattan between 11th and 34th streets. Once you’re on the High Line, you might never want to leave. But if you do choose to do so, the exits to the ground will leave you in historic Chelsea, where there are tons of incredible and diverse restaurants, shops, markets and museums. 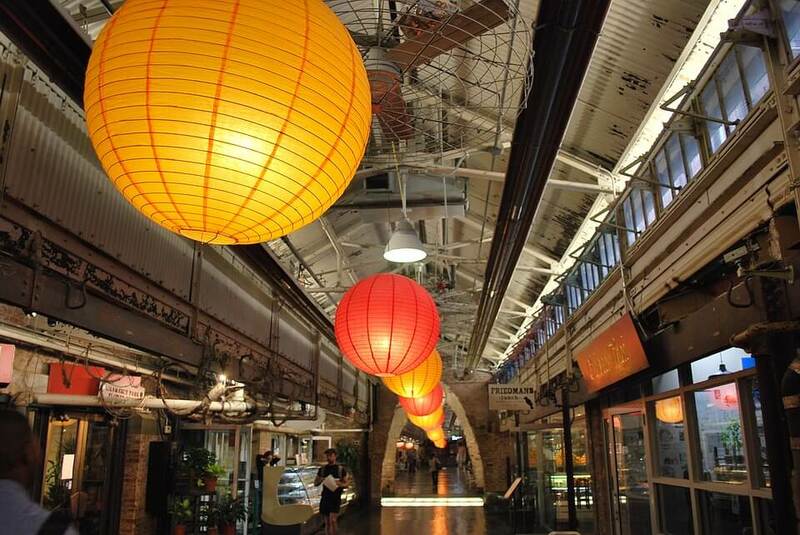 An exit from the High Line will dish you out directly at the Chelsea Market, one of the most historic food halls and markets in the world. The market’s history began a long time ago with the Algonquin Indians, who used to trade in the same spot near the Hudson River. Now, the market is home to more than 35 vendors who sell everything from lobster to wine and doughnuts. And the market doesn’t stop at food. For those who like to shop, there are stores selling designer clothing, souvenirs and more. The market is free to enter and observe, but the prices vary inside. Lobster might cost all of the money you brought, but a cookie or coffee won’t break your bank. 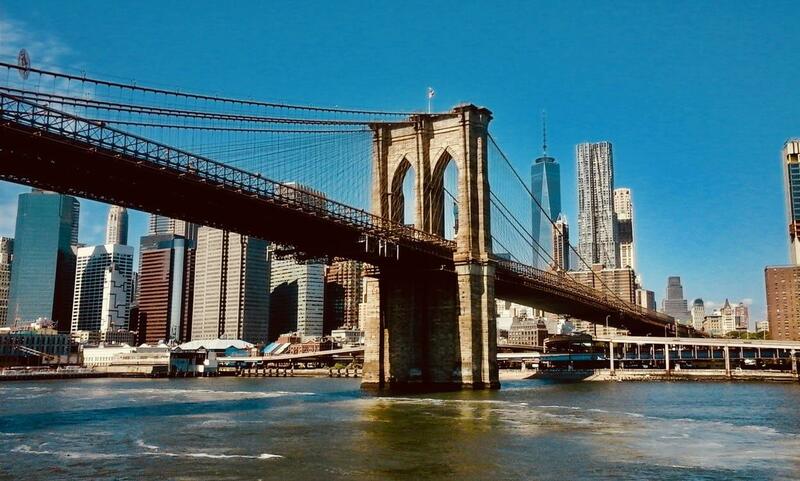 Walking across the Brooklyn Bridge is a cheap, easy, must-do for college students visiting NYC. The bridge is just over a mile long, and it is a fun, cost-free way to travel between Manhattan and Brooklyn. 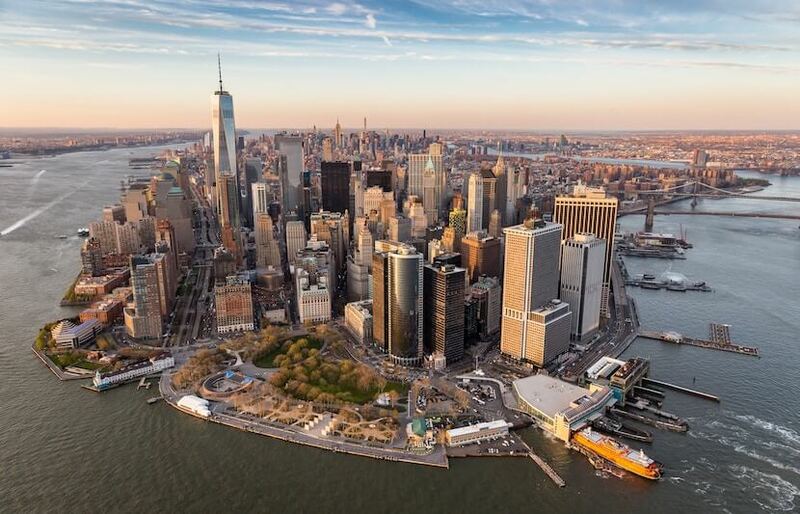 From the top, you can catch a beautiful view of the Manhattan skyline, the New York Harbor, the Manhattan Bridge and more. Even seasoned New Yorkers take the bridge, as the view serves as a stunning reminder of how outstanding their city really is. You’d be hard-pressed to find a tourist who doesn’t plan on visiting Central Park, but there are many hidden gems within the park that many New Yorkers haven’t even explored. On the west side of the park, between 79th and 80th streets, you will find Shakespeare’s Garden. Every flower in the garden is mentioned in a Shakespeare play. There is also a curved bench hidden in the garden, called the “Whisper Bench.” If you whisper something while sitting on the bench, your friend on the other end of the bench will be able to hear you loud and clear. The Seneca Village site near the entrance on 85th Street looks like the rest of the park, but the story lies in what is now underground. Nearly 200 years ago, the area was home to the largest community of free, property-owning African Americans in antebellum New York, but the state used eminent domain to take possession of the land in 1856. The people living there were forced to leave, and their homes were destroyed. In 2011, an archaeological dig uncovered stone foundations to houses and artifacts, such as an iron tea kettle, a roasting pan, a stoneware beer bottle, Chinese export porcelain, and a shoe. While nothing remains there today, the site is a fascinating historical landmark of a community that was wiped away. If you have a chance to visit NYC, you must take advantage of the amazing free concerts. 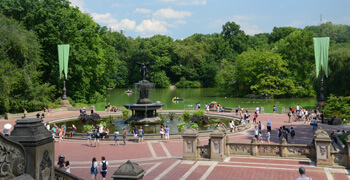 Summerstage in Central Park is NYC’s largest outdoor performing arts festival. Every year, from May to October, the outdoor stage features nearly 100 live performances. And the best part is, almost all of them are free! The festival features artists spanning across nearly every genre, from jazz to indie, rock, disco, African, hip-hop and more. Going to a Summerstage show will make you feel like a true New Yorker, as it is still kept a secret from most tourists. The BRIC Celebrate Brooklyn Festival at Prospect Park is my favorite thing about summer in New York. Although the Prospect Park Bandshell can be kind of difficult to get to, it is completely worth the trek. Every year, the festival features well-known acts, such as Common and Gary Clark Jr., for free. The environment is wonderful, warm and family-oriented. Kids play tag in the grass while parents, friends and neighbors sit and enjoy wine, beer and food. Lincoln Center offers free concerts every week at the David Rubenstein Atrium. They showcase talented musicians from all across the New York metropolitan area. There is something for everyone, as the shows feature multiple genres, including hip-hop, pop, Latin, rock, soul, country, spoken word, jazz, world music, and classical. Seating for the shows is on a first-come, first-serve basis. For the jazz, opera and classical music fans out there, the Manhattan School of Music offers many free concerts, master classes and student recitals. The events feature some of the most talented up-and-coming musicians in the country, and they happen all year. Even if you don’t have a chance to take a trip to NYC, you can watch and listen to many events free online. This is a great summer activity for students who have an internship in NYC or are able to make their visit last a long time. Somehow, despite NYC being an island, many people forget that the city has beaches. While NYC beaches might not have the same appeal as the Bahamas, or even Florida, the city has done a lot to improve the quality of its beaches. And, truly, they are pretty fun. If you do decide to check out a NYC beach, the Wall Street ferry to Rockaway is the best option. It only costs $2.75 (the same price as a subway ticket) and you get to take an amazing ferry ride on the East River out to the beach. 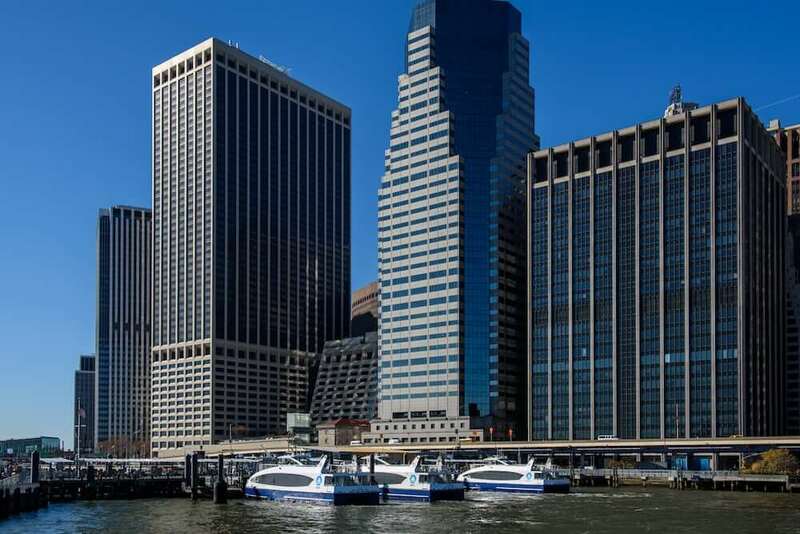 You can sit on the top deck of the ferry and see the NYC skyline, the Statue of Liberty and more. Other sightseeing tours can easily empty your wallet, but if you can afford a subway ride or a street-vended hot dog, you can afford this tour. On most ferries, there is even a bar that sells food and drinks, if you’re of age. 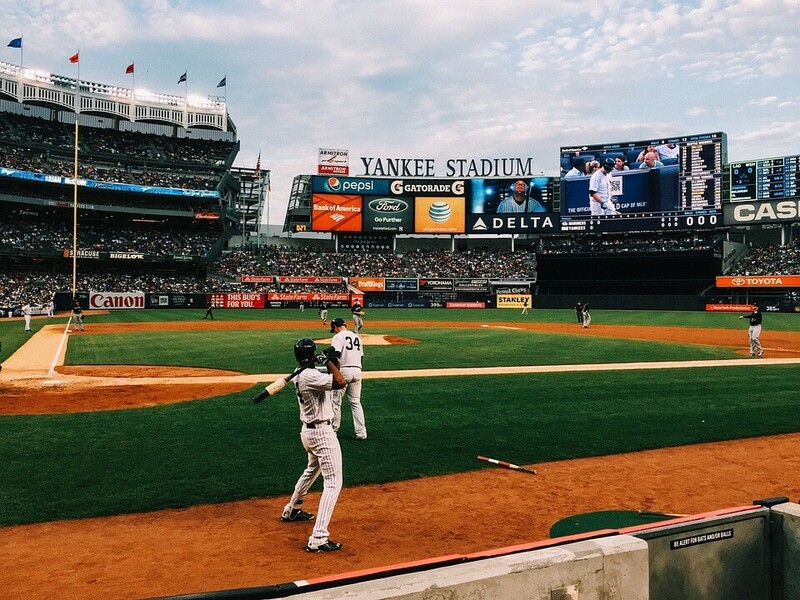 For sports fans, if your trip to New York isn’t scheduled for the summer, worry not. Professional teams play year-round. The Knicks, Nets, Yankees, Mets, Rangers, Islanders and New York City FC all play within the five boroughs. Although tickets can be pricey, there are tricks to getting them cheap. Attending games on the weekdays is almost always cheaper than the weekend. I have also had a lot of success lucking into cheap tickets by waiting until the last minute for online sellers to offer discounts. I was able to sit in the fifth row of a Mets game for only $12 by waiting. Non-rivalry games are also generally cheaper. But if you want to go to a Mets-Yankees game, for example, you better be willing to spend the big bucks. If you only have time for one event, or if you don’t want to leave Midtown Manhattan, a Knicks or Rangers game at Madison Square Garden is your best bet. The arena is beautiful and full of history, and the seats might be the most comfortable I have ever sat in. I know this might be a little unconventional for most college students, but to me, a trip to NYC would not be complete without stopping by The American Museum of Natural History. In true NYC fashion, nearly everything in the museum will have you gasping in astonishment. From the 122-foot-long titanosaur to the halls packed full of all the exotic animals you could ever think of, the museum never ceases to amaze me. And I’ve been there countless times! Also, depending on your fascinations as a kid, there is a good chance the museum will leave you with a great deal of sweet nostalgia. Set in a gorgeous spot on the eastern side of Central Park, the Metropolitan Museum of Art (MET) is one of the most visited museums in the world. And with good reason! It is jam-packed full of collections for art fanatics and history buffs, alike. The museum takes pride in having 5,000 years of art that captures culture from every corner of the world. And for a broke college student, getting in to these museum won’t empty your wallet. They are two of the only museums left in the city that accept suggested donations. The admission signs at the Museum of Natural History advise you to donate $23 for adults and $18 for students, but dropping $1 or $5 will get you in the door just as easily! 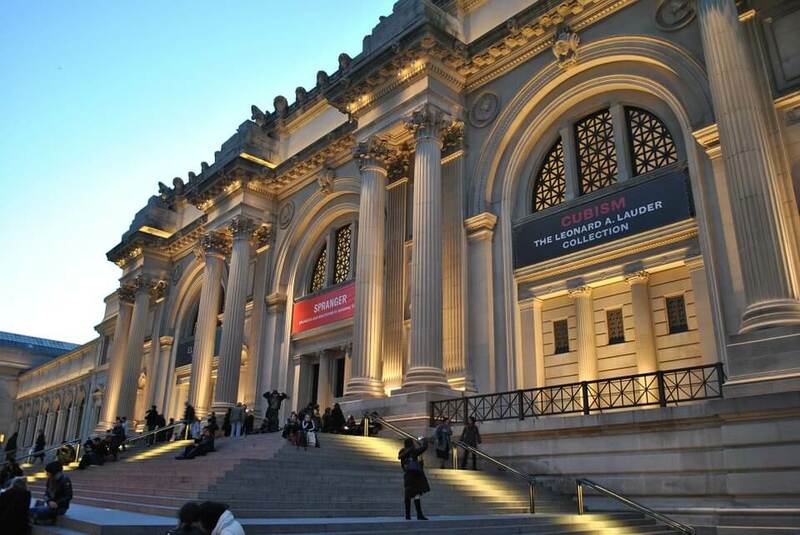 The MET, however, only lets New York, New Jersey and Connecticut residents donate what they want.